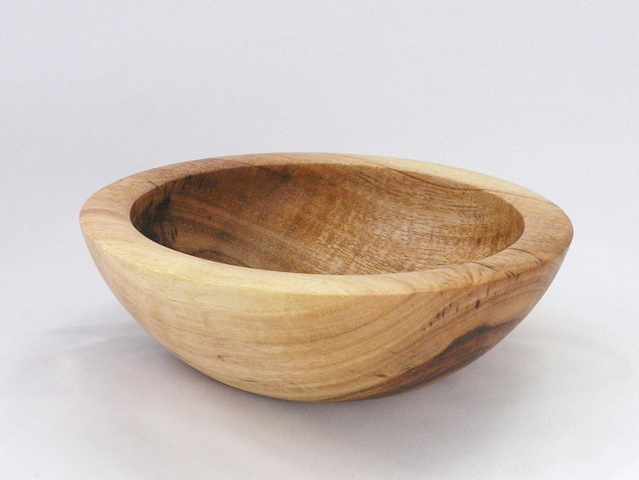 Acacia saligna Bowl - TT206 [TT206] : No Skew Turns, Gifts handcrafted from the world's beautiful woods. Acacia saligna is an Australian species also known as weeping, blue, or orange wattle. 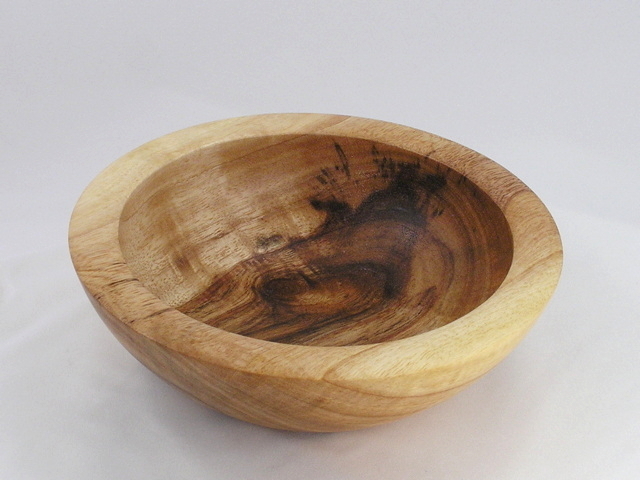 It is pale grayish-tan with attractive reddish or brown streaking through the heartwood. This sturdy little snack bowl has an slightly undercut rim which makes it easy to scoop out nuts or small candies without tipping.